COCO Filmmakers Talk Challenges, Movie Title, Family, Sequels and more! 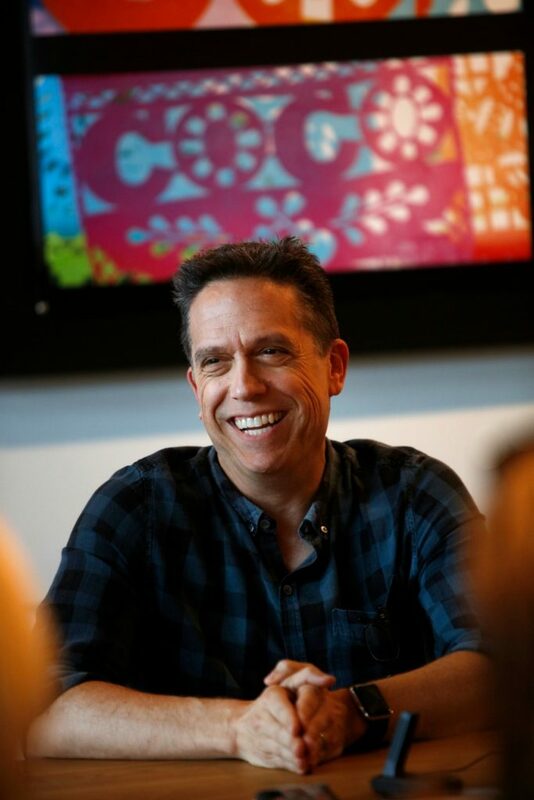 While I was in San Francisco earlier this month, I was able to meet with and interview COCO Director Lee Unkrich, Writer and Co-Director Adrian Molina & Producer Darla K. Anderson about their upcoming PIXAR movie. COCO is about the mexican tradition Dia de Muertos, the Day of the Dead which is celebrated on November 1st every year. Disclosure: I received an all expense paid trip to San Fransisco and PIXAR. However, the thoughts and expressions in my post are my own and were not swayed by anything other than my love for all things Disney and PIXAR. Listening to them talk about COCO, I could tell that Lee, Adrian and Darla are extremely passionate about this movie and they wanted to make sure everyone felt their passion as well. Why Name the Movie COCO? We viewed the first 35 minutes of the movie and they stopped at a point where I was like “NO!! !, I want to see more!!”. Needless to say I can’t wait to see the entire movie and find out what happens next. 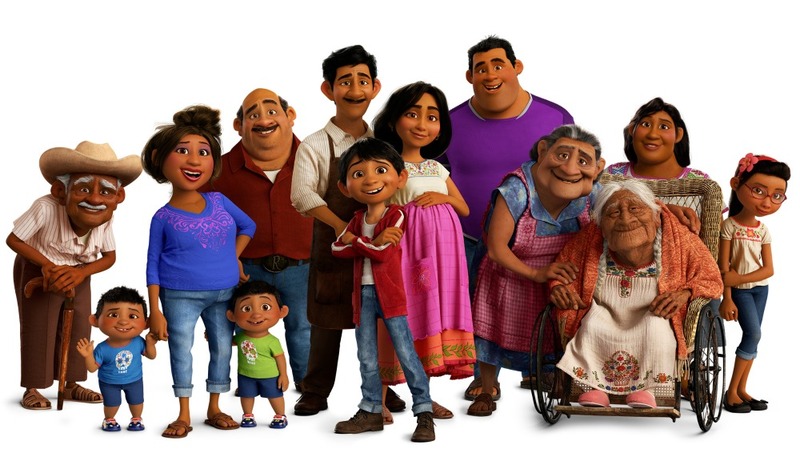 The movie is named COCO, which is after the lead character Miguel’s grandmother. From what I saw, I’m not sure why it wasn’t named Miguel but they tell us that his grandmother has more of a role in the movie as it goes on, and it deserves it’s name. Lee Unkrich told us that what they loved about the title is there is a certain mystery to it, you walk into the movie and you don’t know much about it. Coco is the oldest person in this family and as such is the keeper of the stories and keeper of the memories and she is symbolized with a lot of the spirit of the movie. 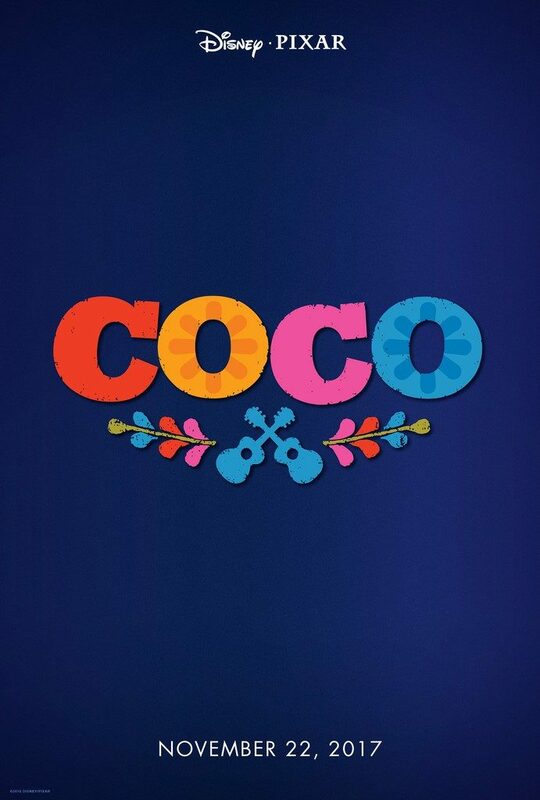 Coco earns and deserves to have the movie named after her. He reassured us that we will see in the end. The entire story of COCO was a challenge, according to all three of them. Darla told us that trying to find the story to tell wasn’t easy. Then once something was in place, they’d have to move or revise it to add another part. They were constantly creating and revising the story. Adrian said he was happy when they cound a new place after letting something go, so it wasn’t all frustrating. These changes were needed to make the story flow. Lee agreed with them that writing this story was a balancing act. It was difficult at times when you step back and look at the story and see it’s a relitaive simple story but they set it on a great campus that helps to tell the simple story. The film is grand in scope which means it took a lot of work. He said it was the most complex PIXAR film! Lee thought he had an understanding of what the holiday was all about, but he was surprised at how differently it was celebrated from town to town, he didn’t expect that. And the was a depth of the tradition that he had no idea about. He knows way more now than he did when he started the journey. Will there be a COCO sequel? Darla said right now all she is thinking about is this film and they are super focused and no where beyond that right now. She said they haven’t really given it a thought. Lee added that it would really depend on how the movie goes and if people are looking for another story because they don’t want to leave that world. At the end of the day this is a story and if there is another story to be told they will, but they try to make the films stand alone. Lee see’s this movie as one that is first and formost about family but also about following your passion and making choices in your life to pursue dreams and it’s not only what your family thinks is best for you. They also wanted to entertain and emurse audiences into this world and the grand adventure. They want you to escape into a whole new and different world. After seeing the beginning of the movie, I believe they were successful with that! A fun fact I didn’t notice when I viewed the first 35 minutes of the movie, the signs in the movie are all in Spanish because it takes place in Mexico and it’s a Spanish speaking launguge so they wanted it to be authentic.